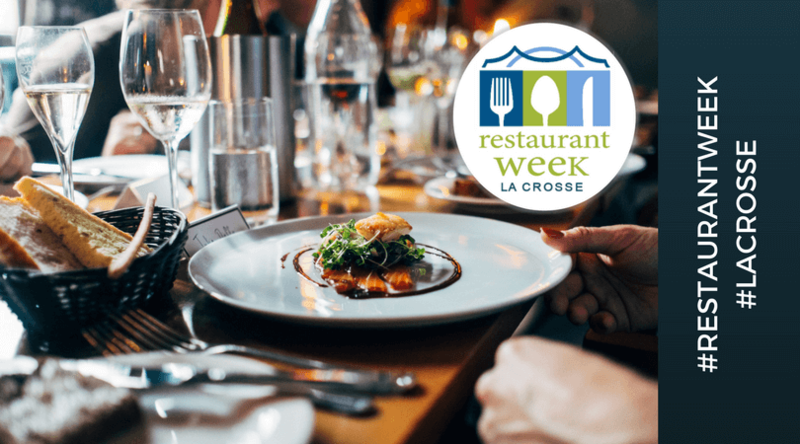 Restaurant Week La Crosse is a week-long food festival, celebrating local restaurants and eateries in La Crosse County, Wisconsin. During Restaurant Week visitors and locals may enjoy three-course meals along with wine, whiskey, and beer pairings, and chef demos. During Restaurant Week visitors and locals may enjoy three-course meals along with wine, whiskey, and beer pairings, food-related tours, chef demos, speakers, and cooking classes. Restaurants may also choose to offer several package meals with different prix fixe menus. Hungry for breakfast this morning? Looking for lunch for a particular work client later in the week? Or maybe it’s time to take that special someone out for a fancy dinner?  The nice thing about a week long festival that centers on eating is that if you don’t want to go out to eat today, there are still several days left to do it. Do you really care if you haven’t been perfect in the resolution department? Who is? Or, maybe you are one of those “good-on-your-resolution” people? 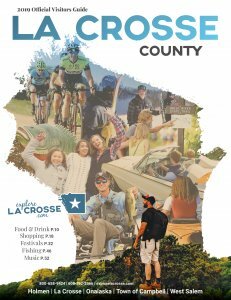 If so, stay in a downtown hotel and pair the festival with a commitment to explore some of the great outdoor activities La Crosse County has to offer. Hit the state trails for a stroll or Hixon Forest for a great hike. 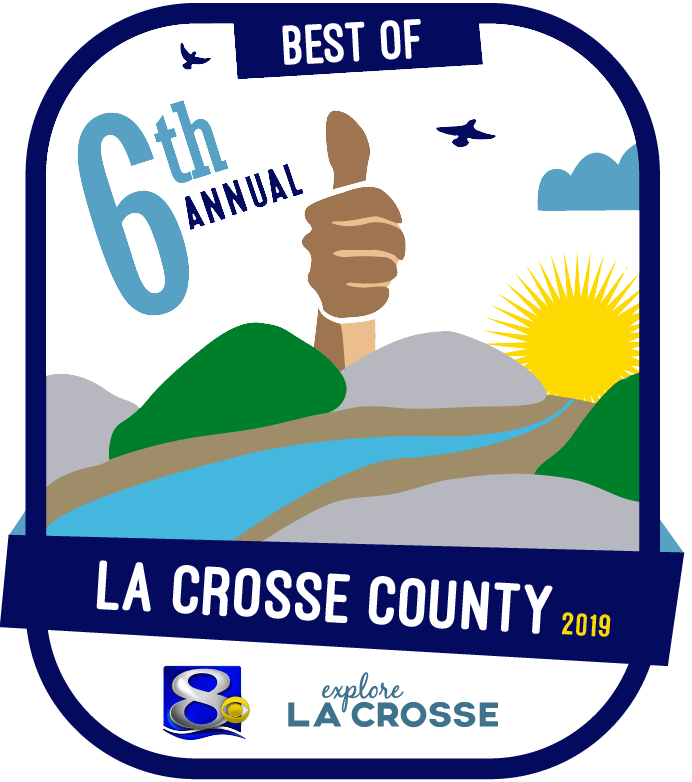 Bring your bikes and enjoy the La Crosse River Marsh Trails, the possibilities are endless and you won’t feel so bad about that big 3 course meal you’ve had or are planning to have.